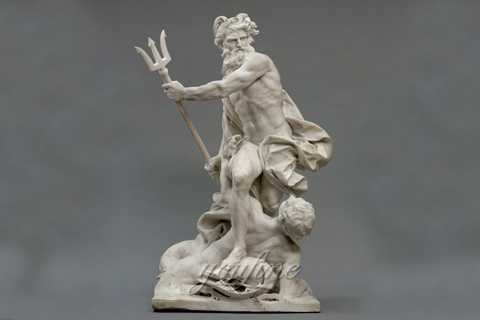 The muscular god of the sea holds his famed trident and stands astride his symbolic triple dolphin in the exclusive, grand-scale sculpt. 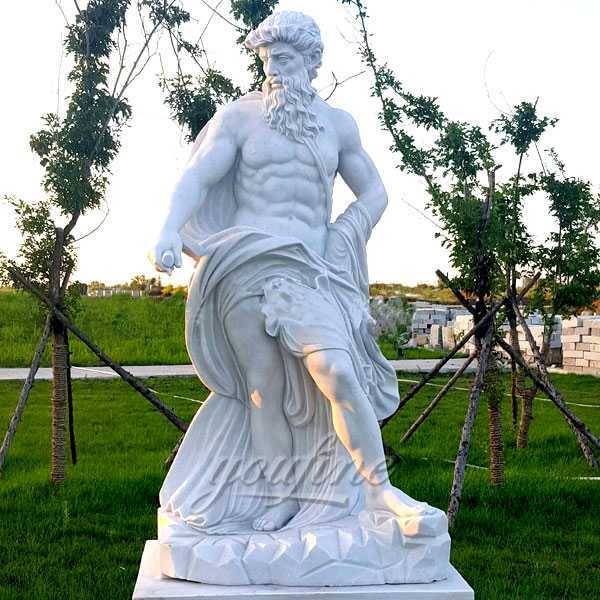 he museum-quality designer natural marble investment has an antique stone finish to lend majesty, grandeur and classical elegance throughout the seasons, whether in home or garden gallery. Bring inside during freezing temperatures. Simple assembly required. 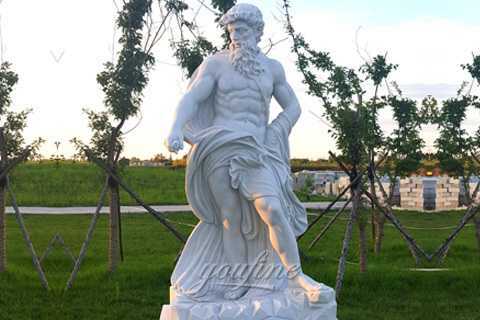 As follow is the marble statue of Neptune Poseidon we have carved for our American friend to decor his garden. From ages, marbles have been used to demonstrate different abstract art form coming from different cultural backgrounds. 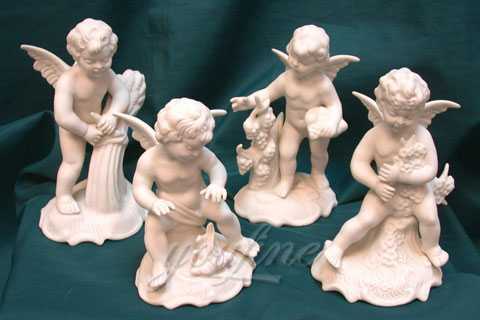 Marble due to its quality of being slightly translucent is ideal for people statues because it induces realism to some extent. It is also resistant to extreme weather conditions that are ideal for outdoor décor. 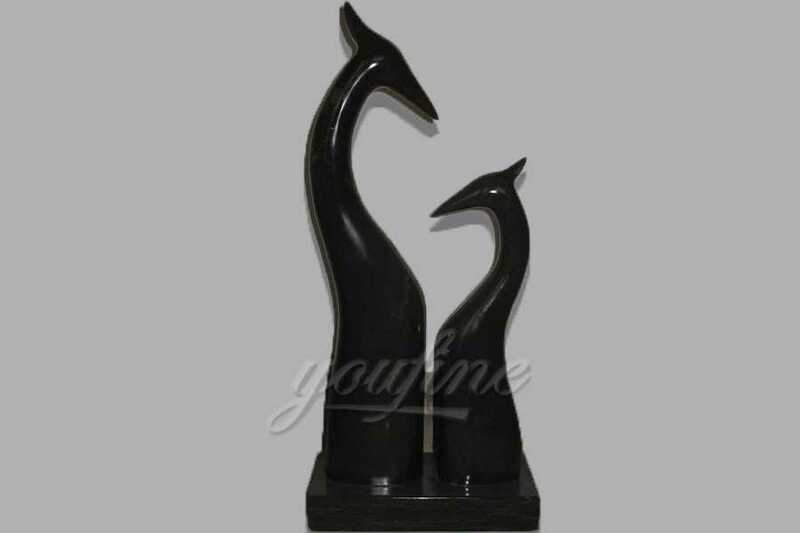 YOU FINE ART SCULPTURE whimsical treasures also comprises of these magnificent marble sculptures. 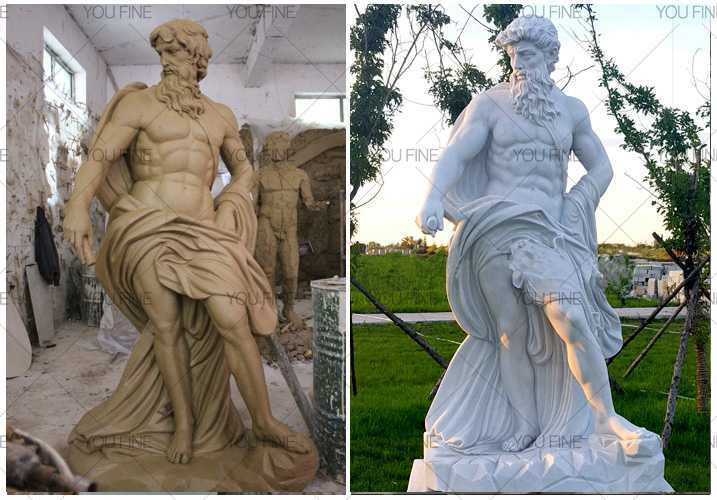 As follows is the marble statue of Neptune Poseidon,the left is the mold of the statue,and the right one is the marble finished statue. Step 1: Confirm design,material, and dimensions. Step 2: Make 1:1 clay model, we would constantly show you the progress and update the clay mold in the base of your feedback until you are 100% satisfied. Step 3: Sculptor choose the suitable top natural stone material then to carve. Step 4: Grinding and polishing. Step 5:Packing and door to door deliver. 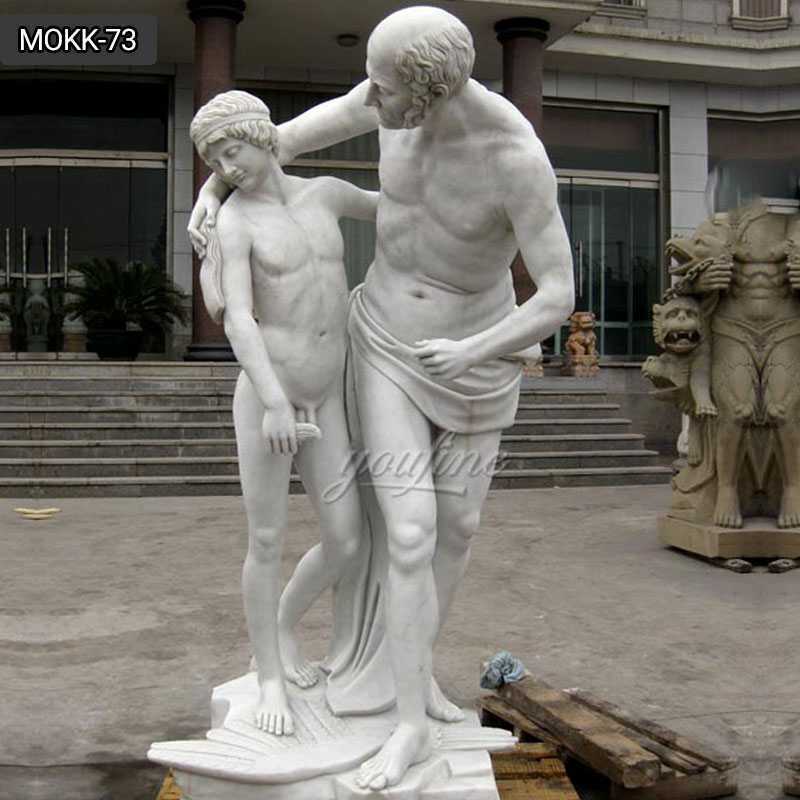 Installation and maintain:every bust and other sculptures attached the installation instruction, also welcome to consult to our sales at any time. 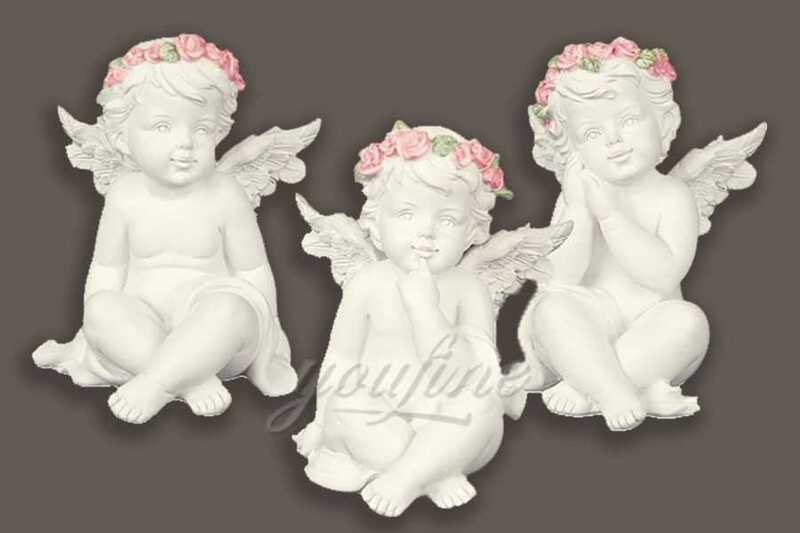 Money-back guarantee:All of our stone bust/head statue are undercovered by money-back guarantee policies.For any reason you are dissatisfied with a bust/head statue or other sculptures from us, simply apply to refund within 30 days and we will very gladly refund your money. It is our mission to deliver the absolute best architectural supply products and customer service possible by assisting you to obtain your complete satisfaction on any product or design you desire and hopefully, making it fun to buy along the way. 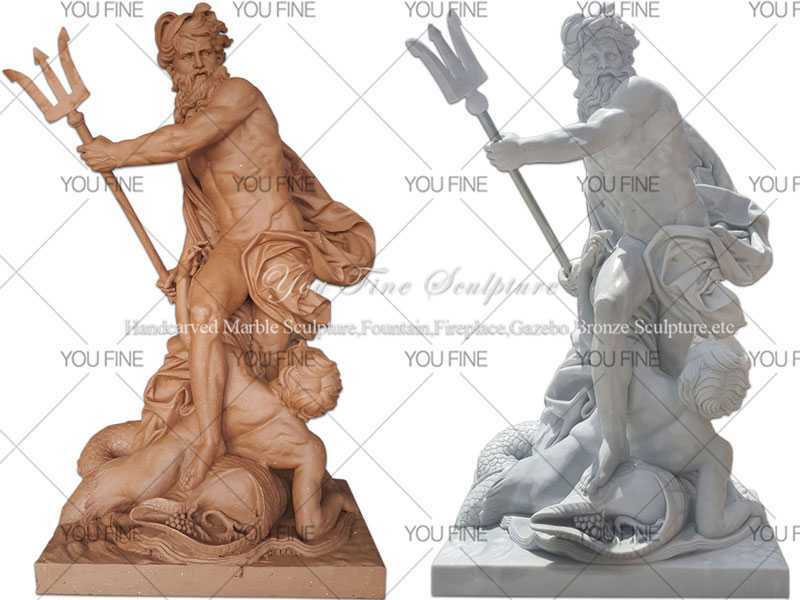 Contact with us,if you have requirement about marble statue of Neptune Poseidon or other any sculpture in marble !